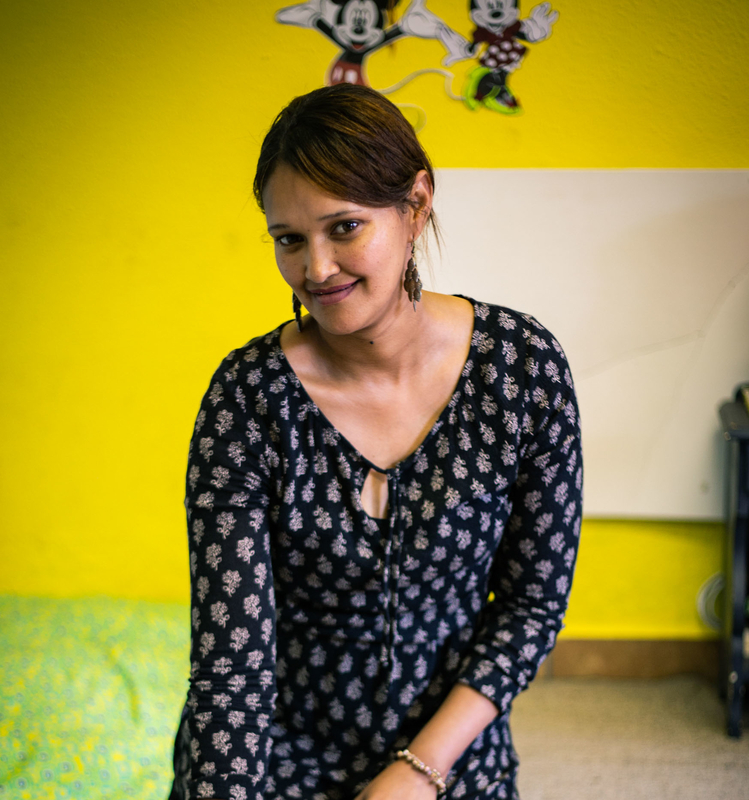 In 2015, Devon Valley resident Chrisline Thomas, signed up for an iPOWER Self-Empowering Foundation Programme at Bergzicht Training with the aim of completing the Child Care (previously called Edu Care) Programme of the organisation. She had always dreamt of making a contribution to the education of preschoolers, but had instead followed another dream after school – working in the hospitality industry. 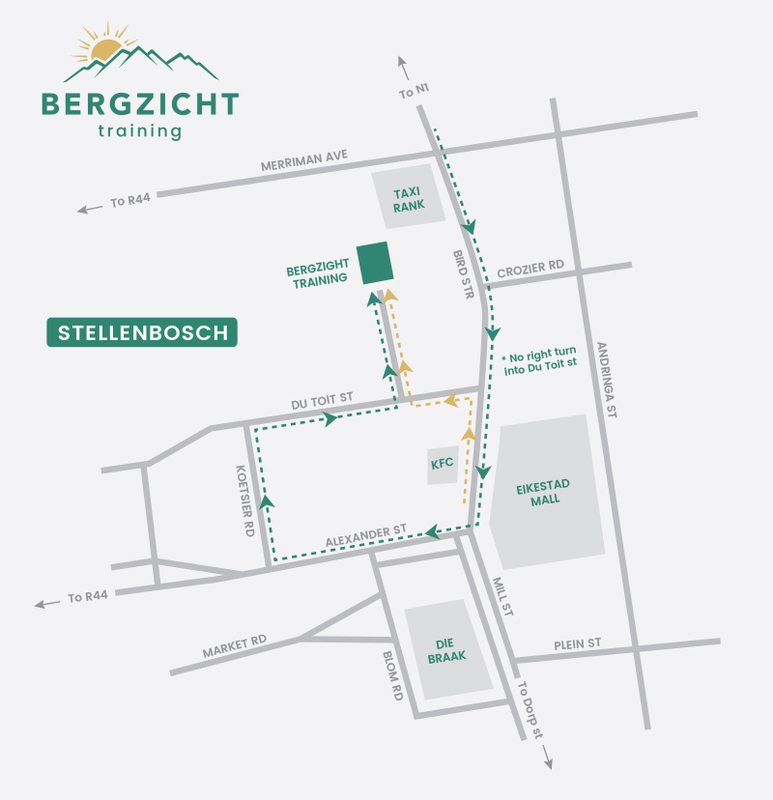 Today, she is a teacher of the Sonneblomme class at Steggies Kleuterskool in Devon Valley. “After completing a three week internship in the Grade R class of Idas Valley Primary, I was home for about a month before I saw an ad in the newspaper for a teaching assistant at Steggies Kleuterskool,” explains Chrisline. For the next three months, while completing her probation period, Chrisline impressed her employer, Suzaan Carinus, so much that she offered her a job as a teacher in 2016. “I have been at Steggies for four years now,” says Chrisline. When she speaks about her class, there is no doubt that she is a dedicated teacher. It’s just one of the reasons that Chrisline enrolled for a SETA-accredited Early Childhood Development course at the Sustainability Institute in Lynedoch shortly after being appointed at Steggies. The course is based on the Montessori teaching style. “I had to sacrifice my weekends to complete the course,” says Chrisline. She adds that she is particularly grateful to Suzaan who accommodated her in her endeavours to further her education. Suzaan made sure that there was always a substitute teacher to teach Chrisline’s class when she went to the three weekday classes she had to attend each month. She also had the support of her colleagues, her mother, sister and friends. After completing the course, she enrolled for a Grade R online course. Everything she has learned about teaching thus far, says Chrisline, she has applied through her teaching methods. While her job as an educator is important to her, she also believes that a teacher’s job extends far beyond educating a child. “A teacher needs to have a lot of a patience, a passion for what they do and a love for the children with whom they work. They must also have respect for the children they teach, their colleagues and themselves. If you don’t have those things, then you are in the wrong profession,” she adds. 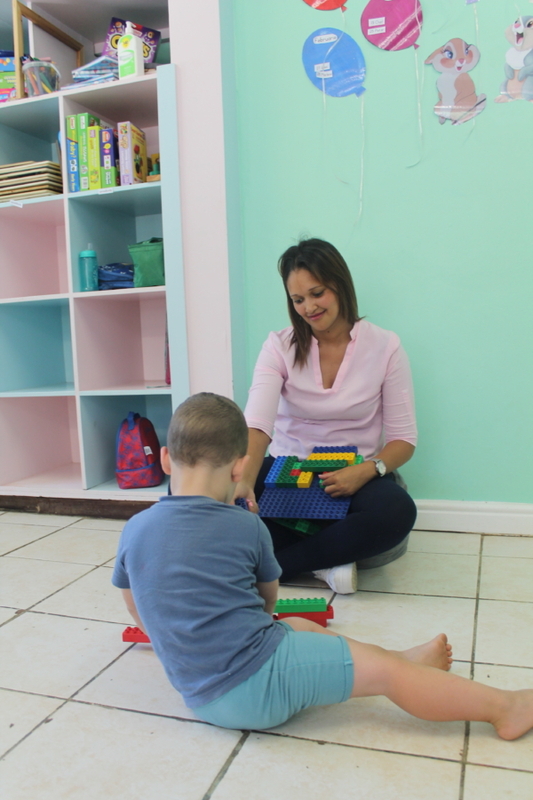 While Chrisline’s dedication to continually improving her knowledge is the reason that she has managed to build a successful career in the early childhood development sector, she believes that none of it would have been possible without Bergzicht Training’s Edu Care Programme as a stepping stone.